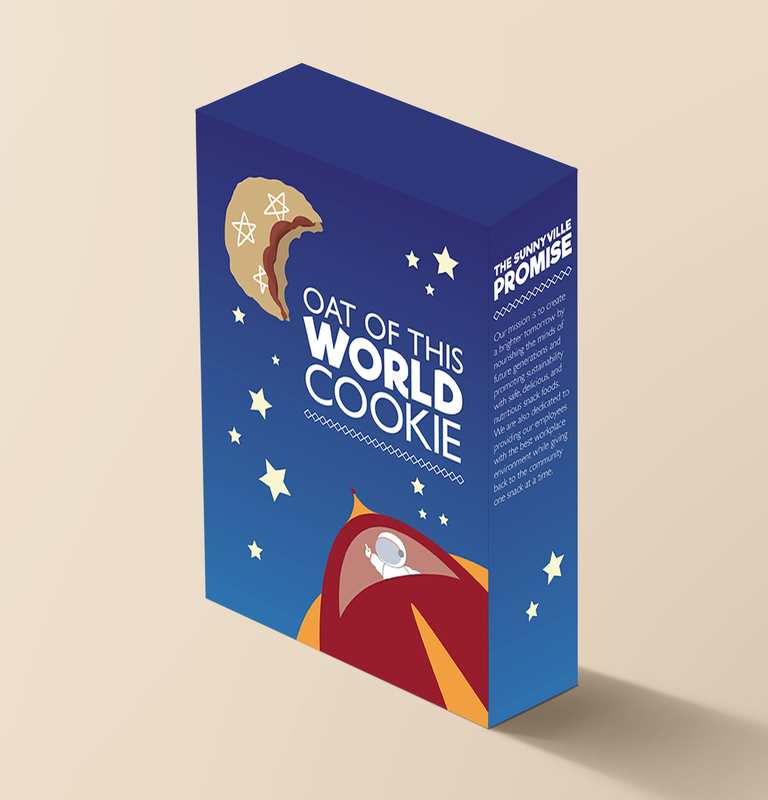 Oat of This World Flat Image of Package design. 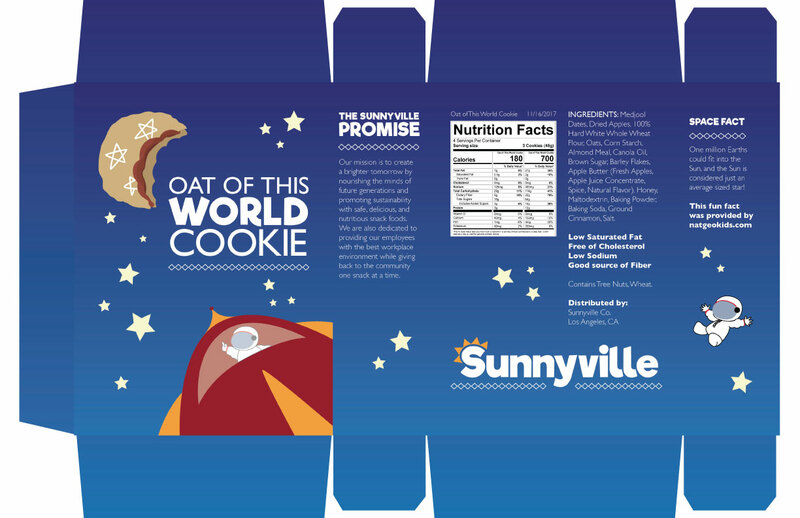 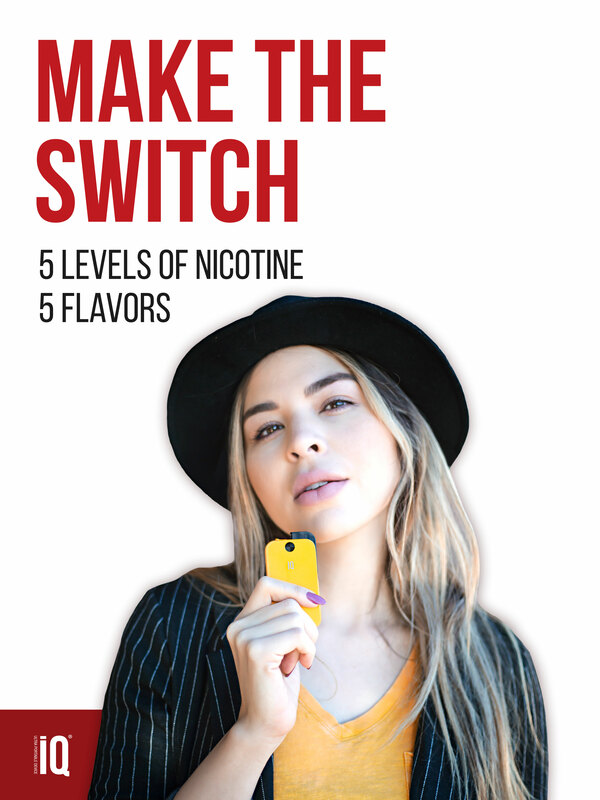 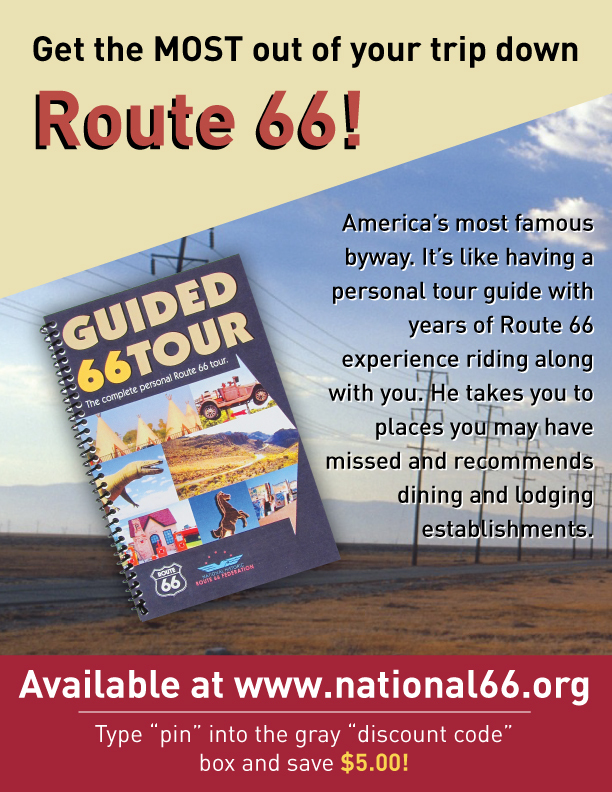 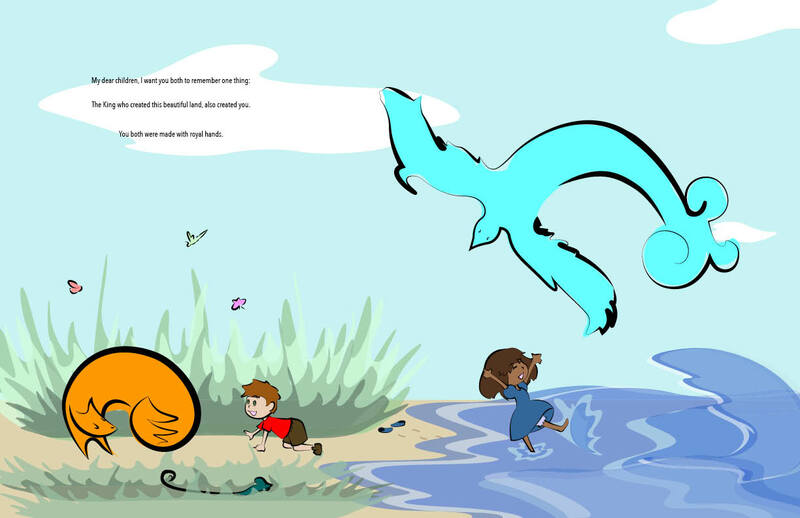 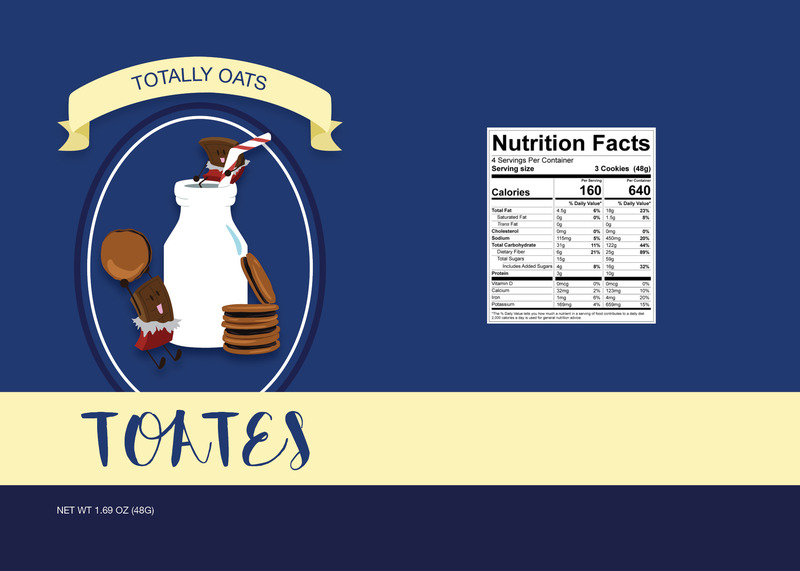 This was made using Adobe Indesign and Adobe Illustrator for an Innovative Food Creation competition at Cal Poly Pamona CA. 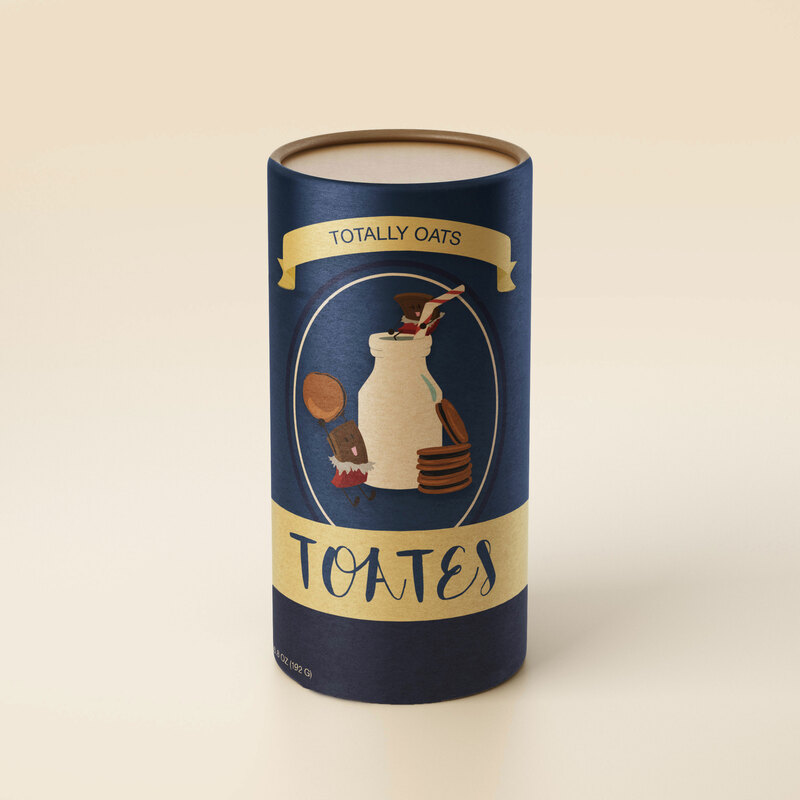 Below are also alternative package designs for the product renamed as "Toates." 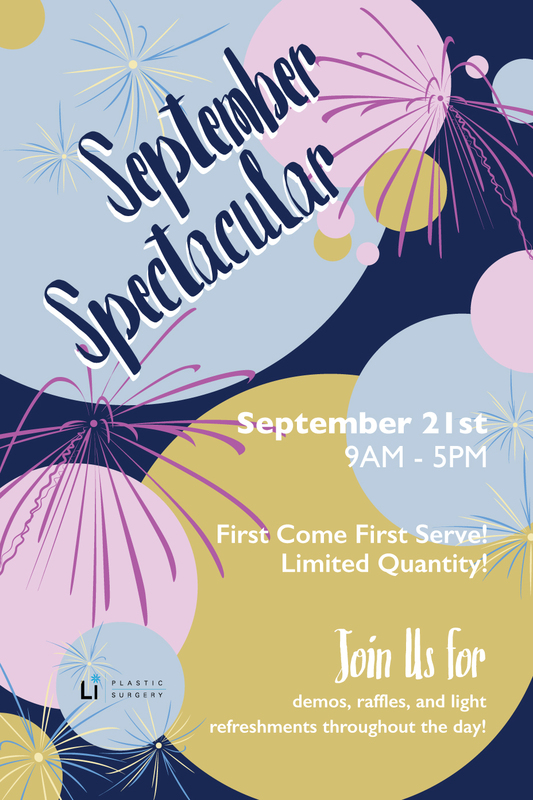 Sina & Son Transportations, Inc. 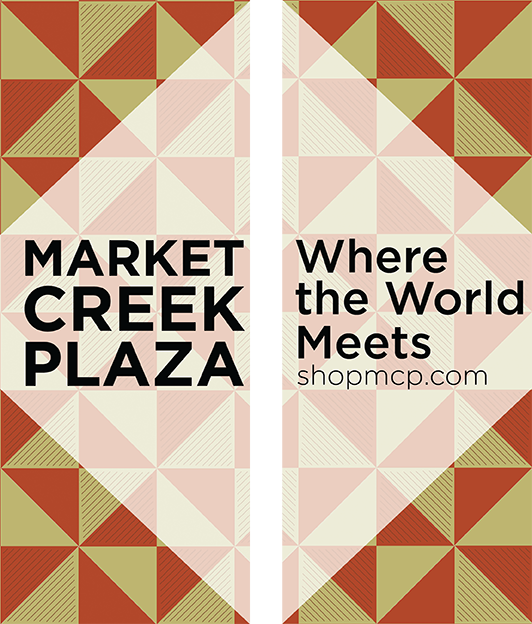 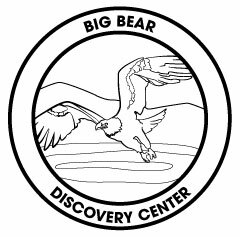 Logo created using Adobe Illustrator. 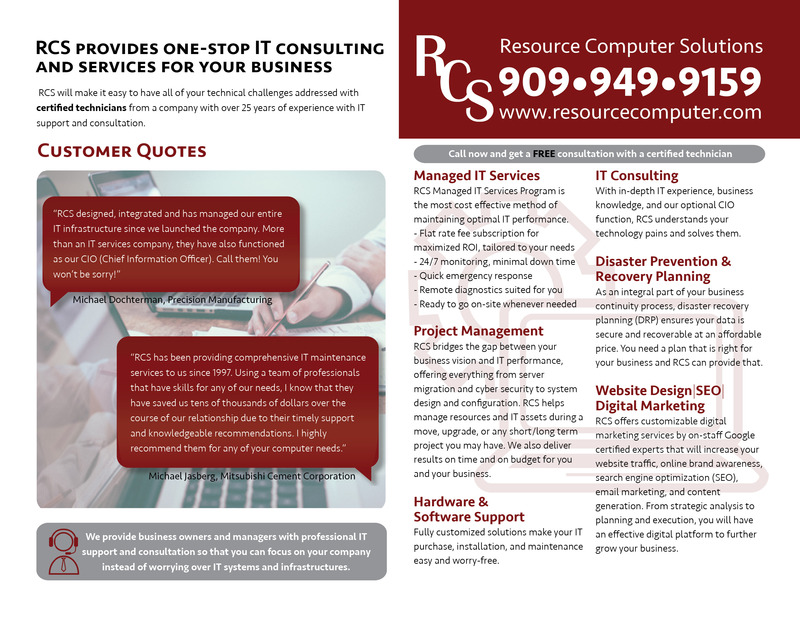 Using Adobe CC Photoshop I developed various poster designs for both tradeshow table activities, advertisment for devices, and promotionals as well. 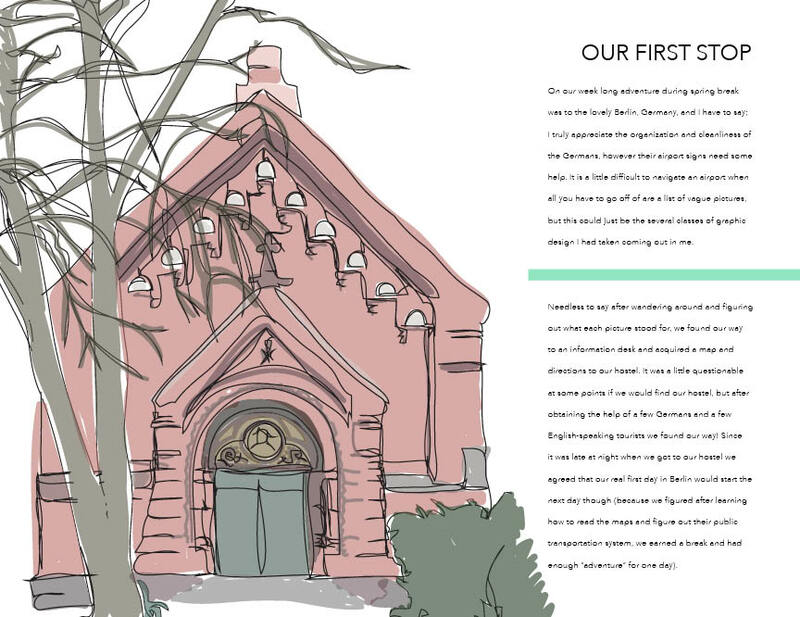 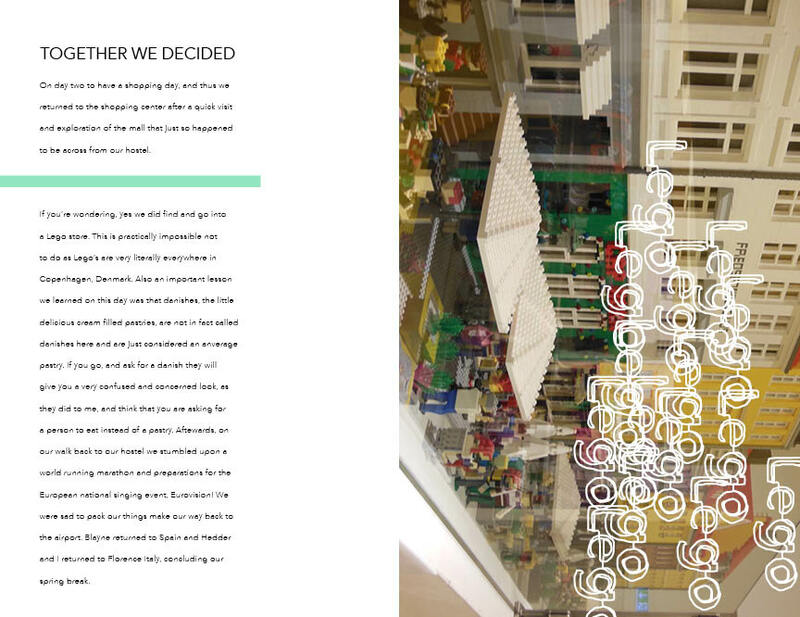 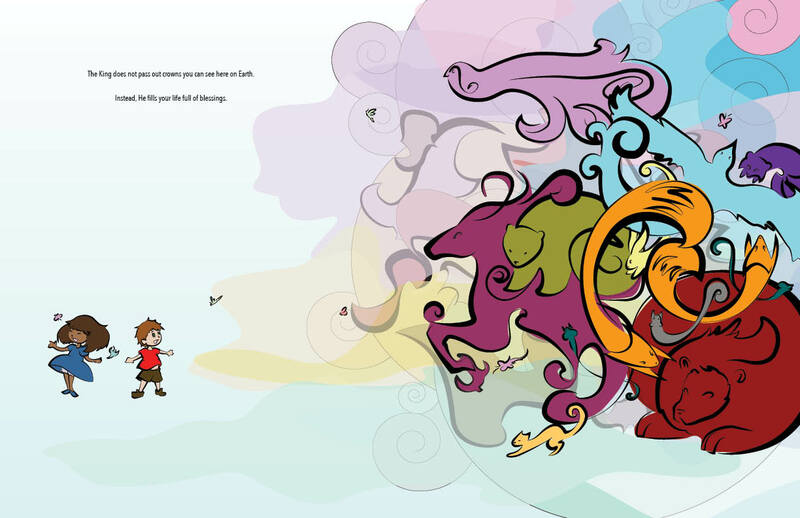 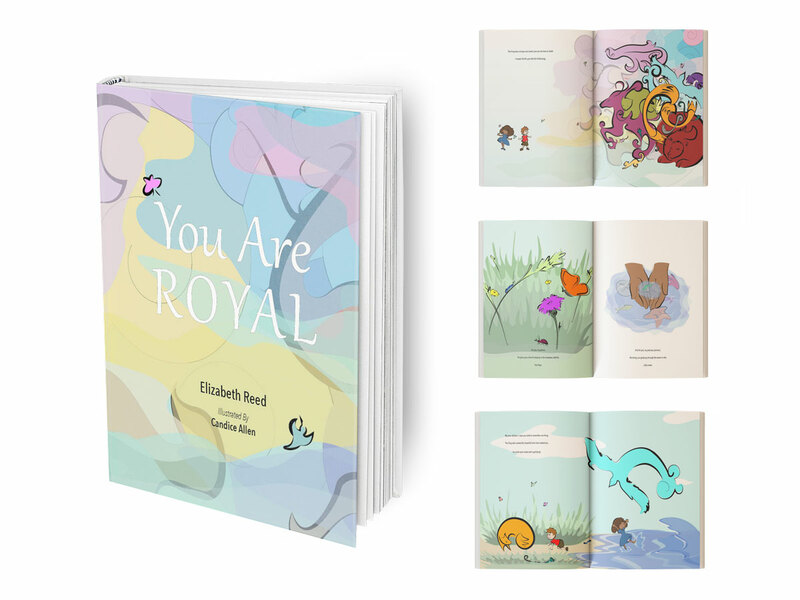 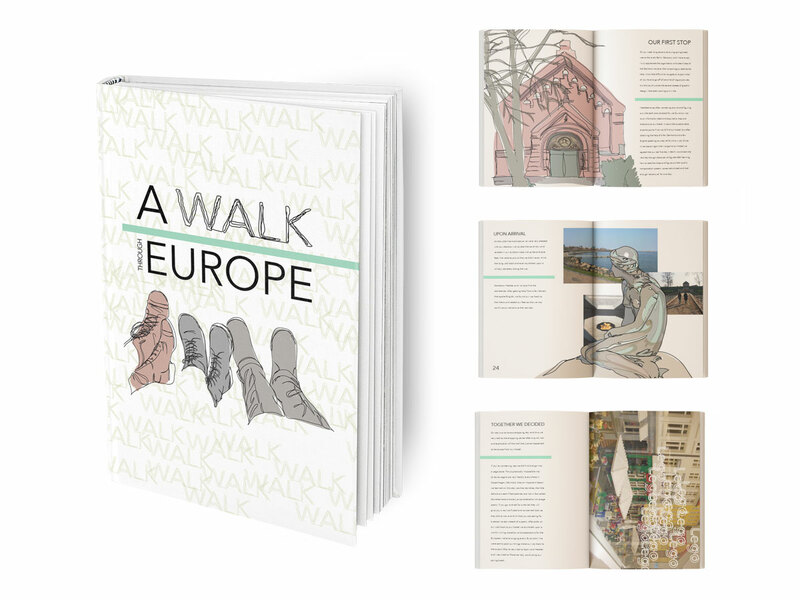 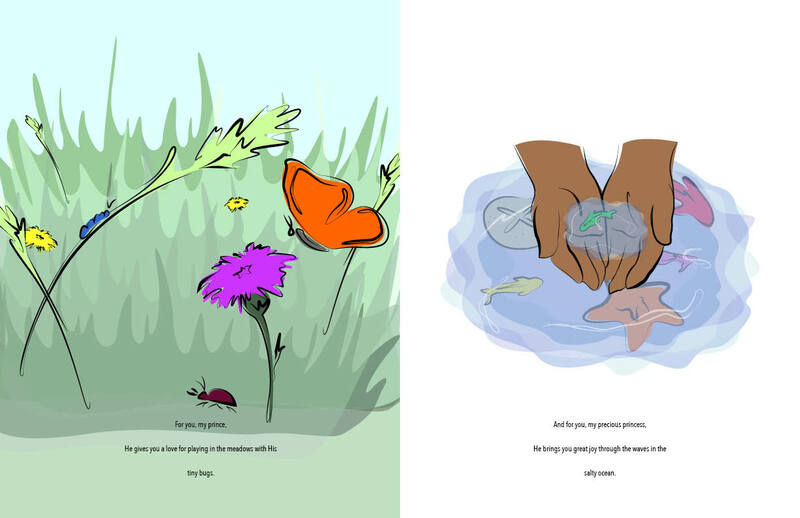 A Walk Through Europe Memoire Book created using Adobe Illustrator, Adobe Indesign, and written by Candice Allen. 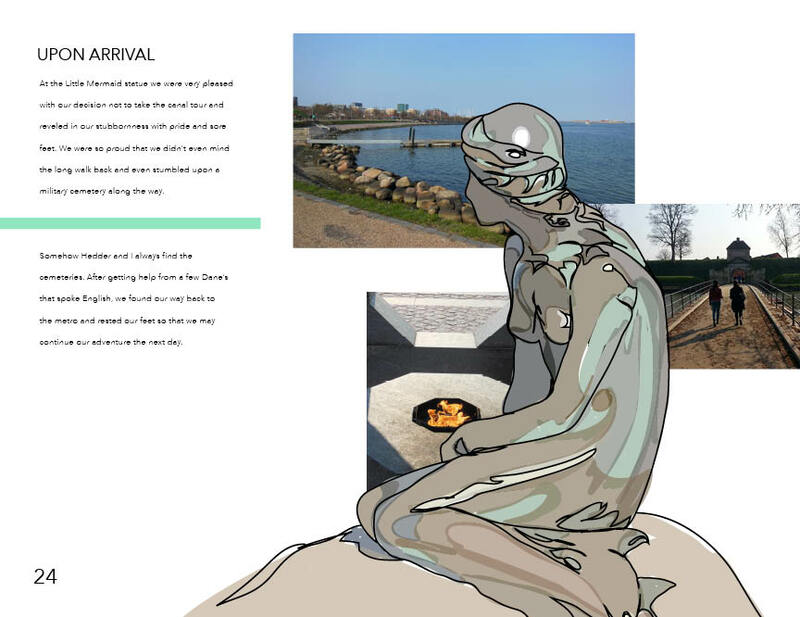 To read and view the full book visit: https://issuu.com/candiceallen211/docs/awalkthrougheurope 2018 Peel Event Poster for Li Plastic Surgery created using Adobe Illustrator. 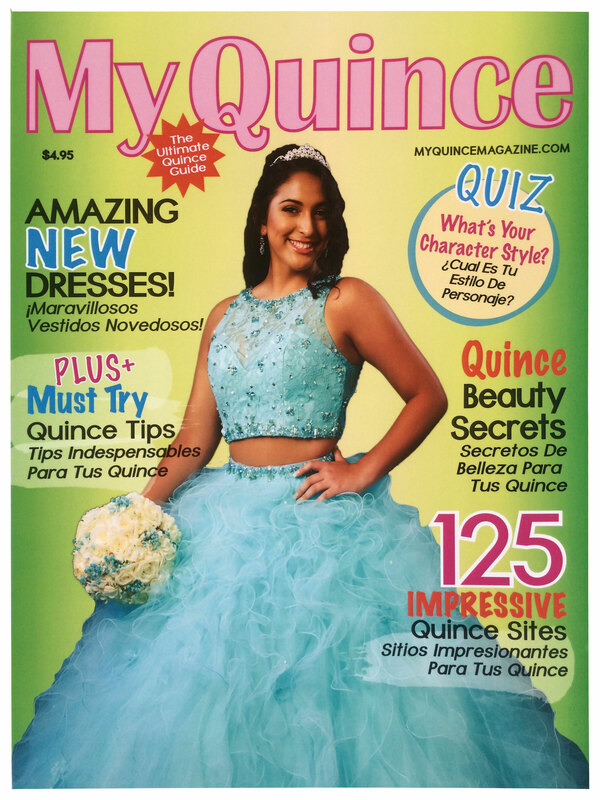 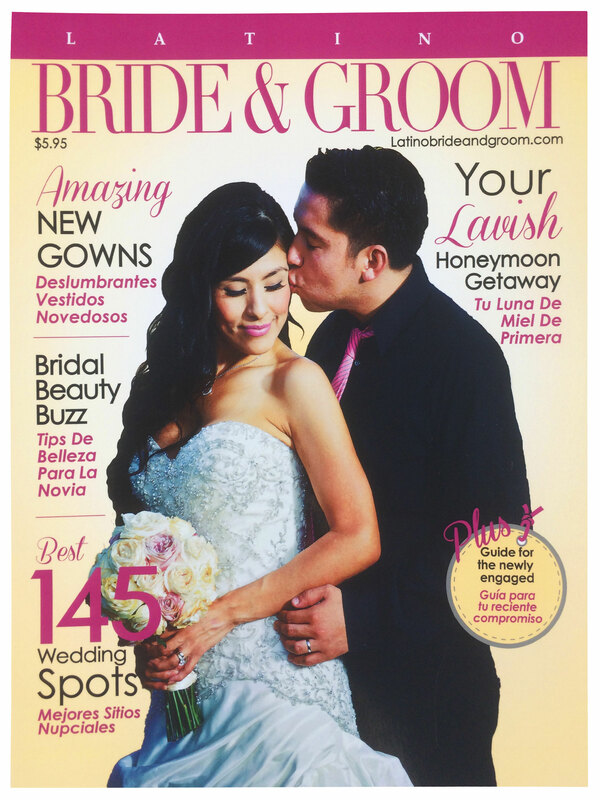 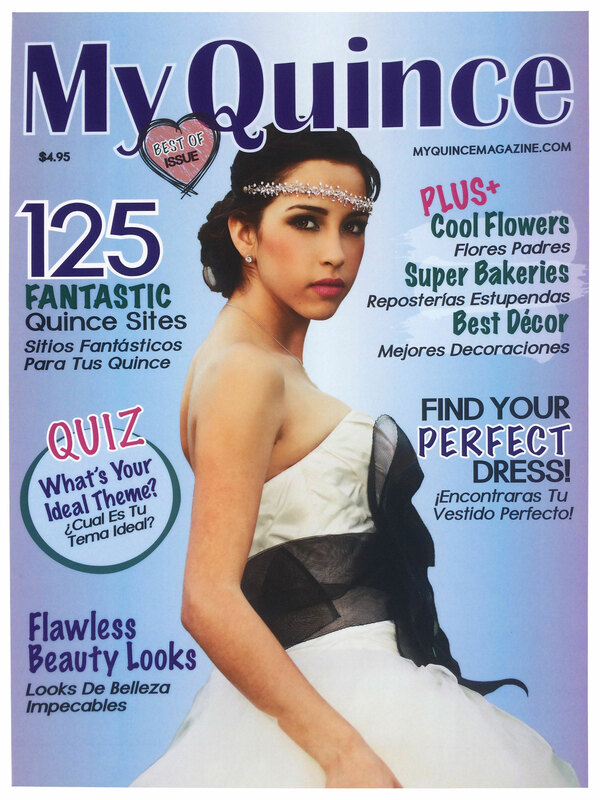 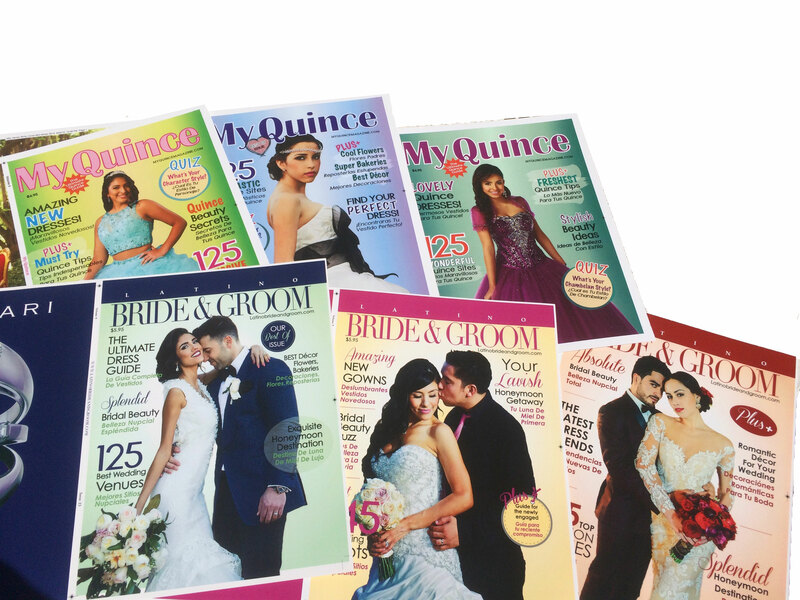 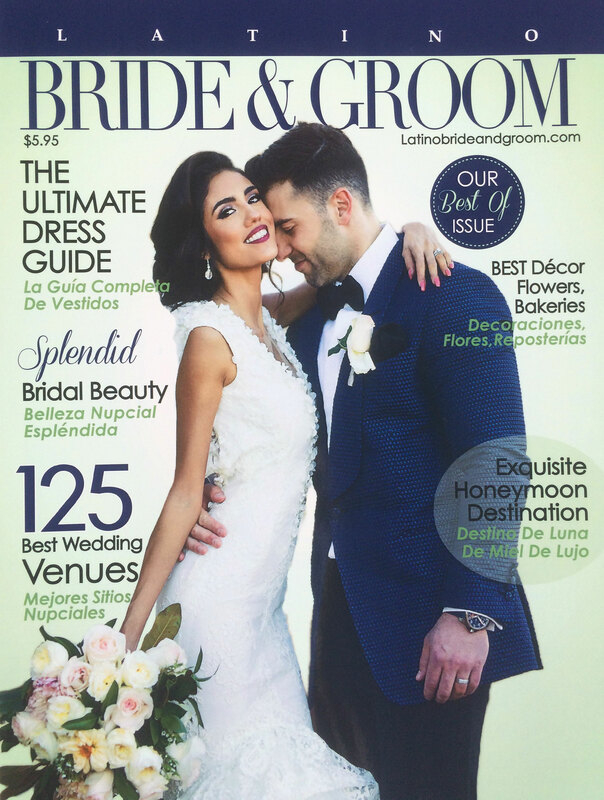 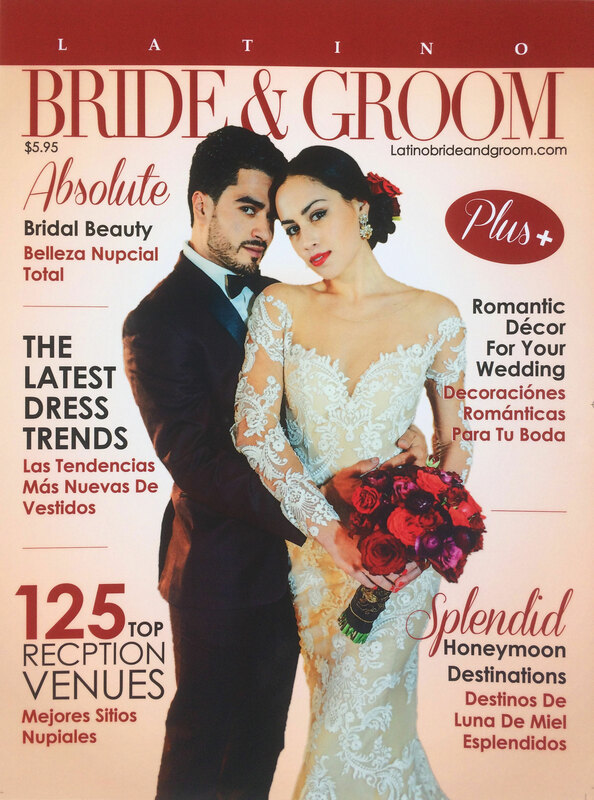 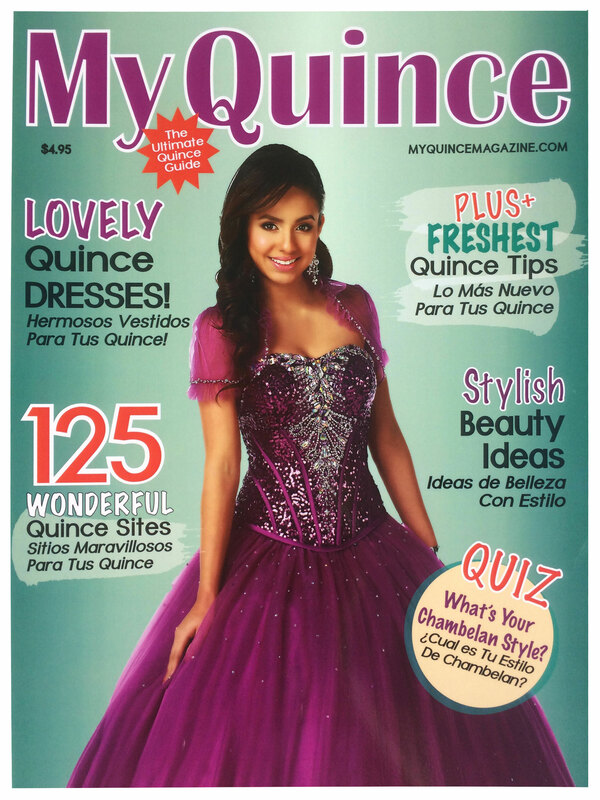 Series of Magazine Covers designed for New Media under Fiesta Publications in Monterey Park CA using QuarkXpress and Adobe Illustrator. 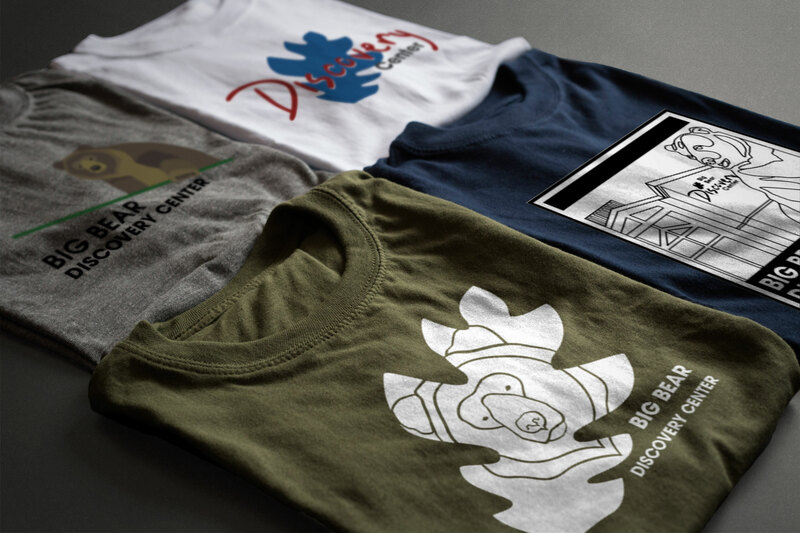 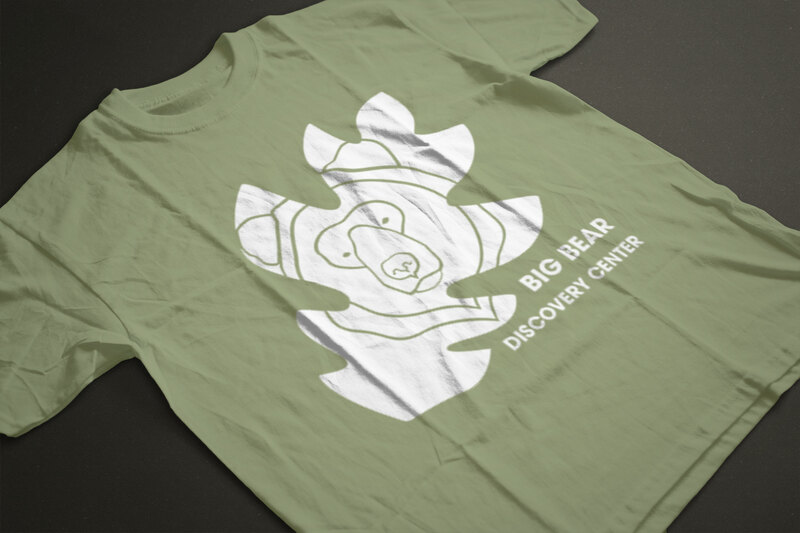 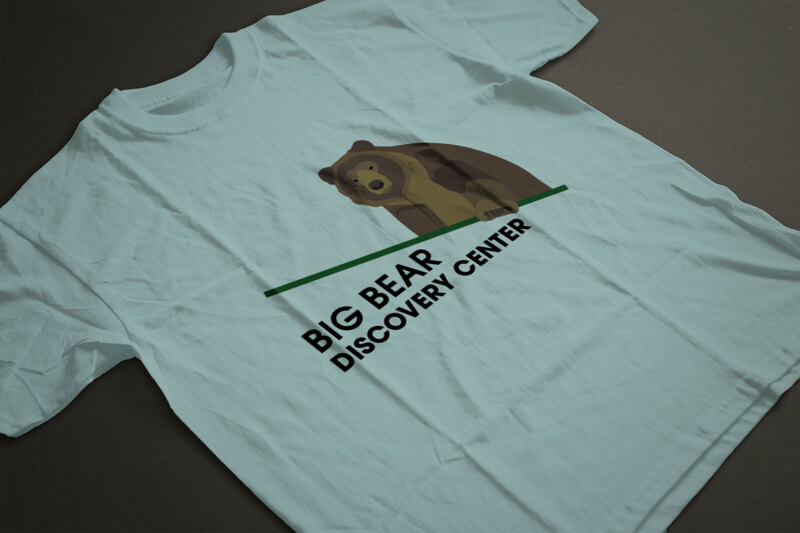 Big Bear Discovery Center T-Shirt designs created using Adobe Illustrator. 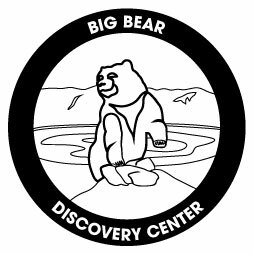 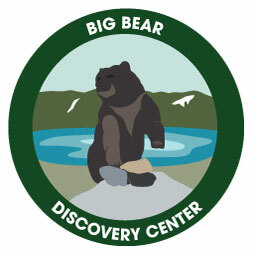 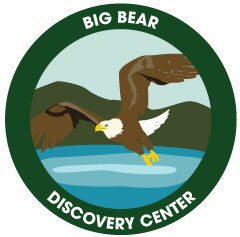 Big Bear Discovery Center Patch Series created using Adobe Illustrator. 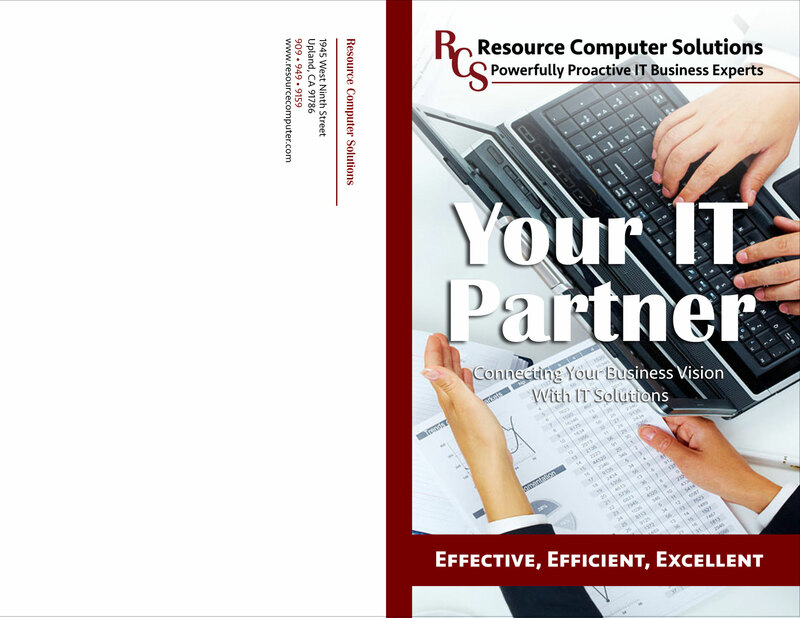 Resource Computer Solutions Brochure created with Adobe Photoshop and Adobe Indesign. 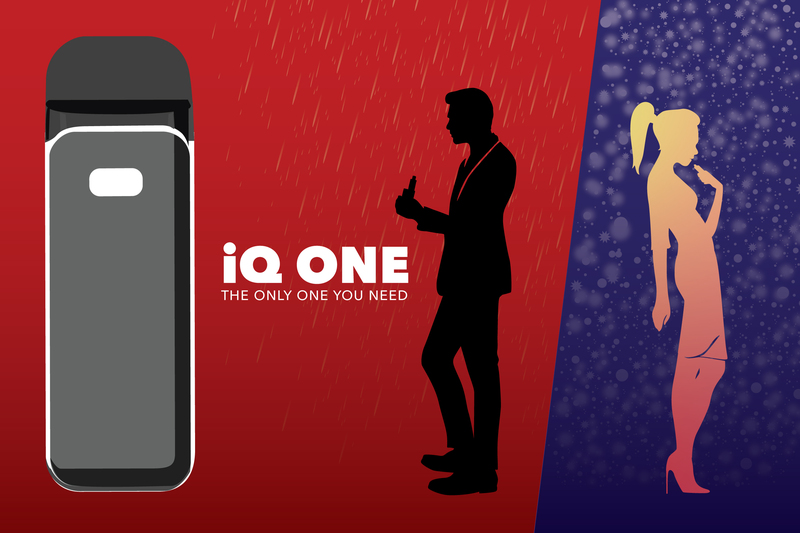 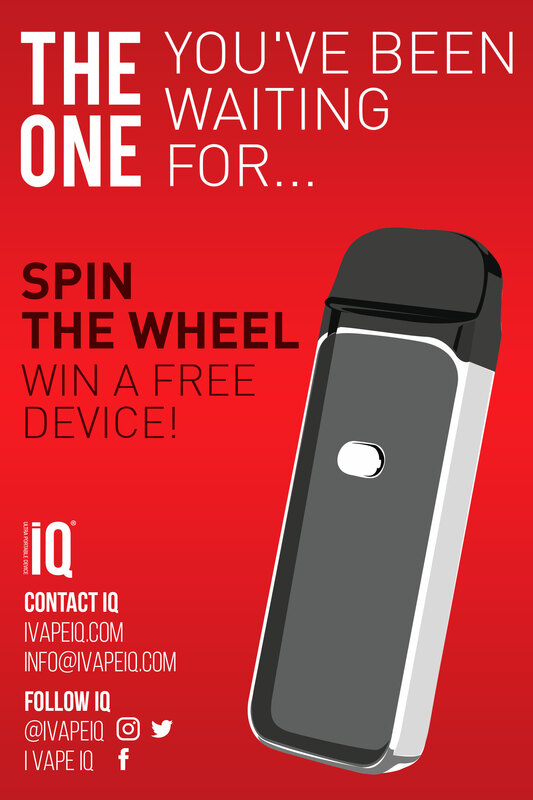 Using Adobe Illustrator CC I developed a visual poster for the new device for iQ. 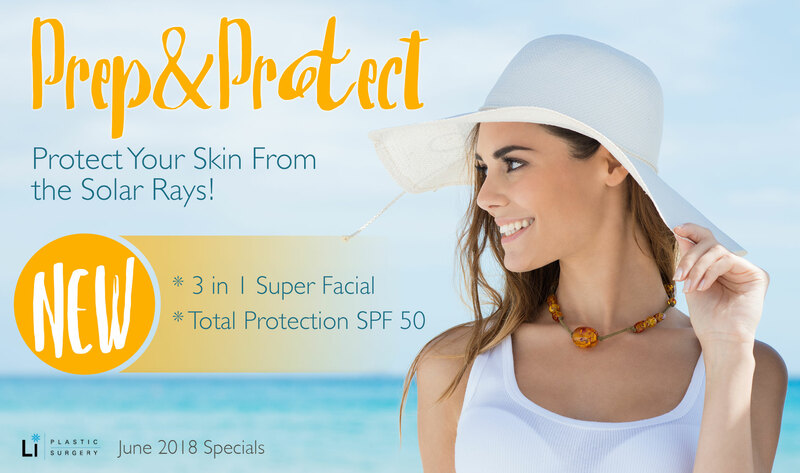 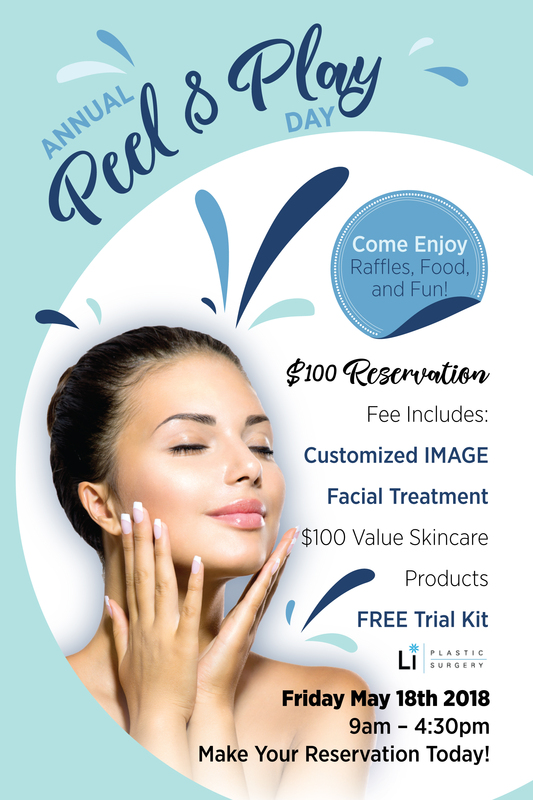 Here are a few exmaples of header samples designed for Li Plastic Surgery's monthly news letter. 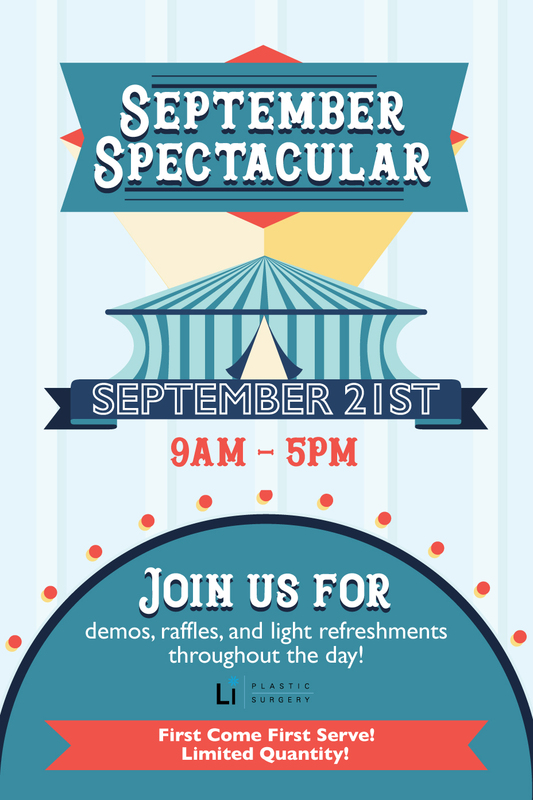 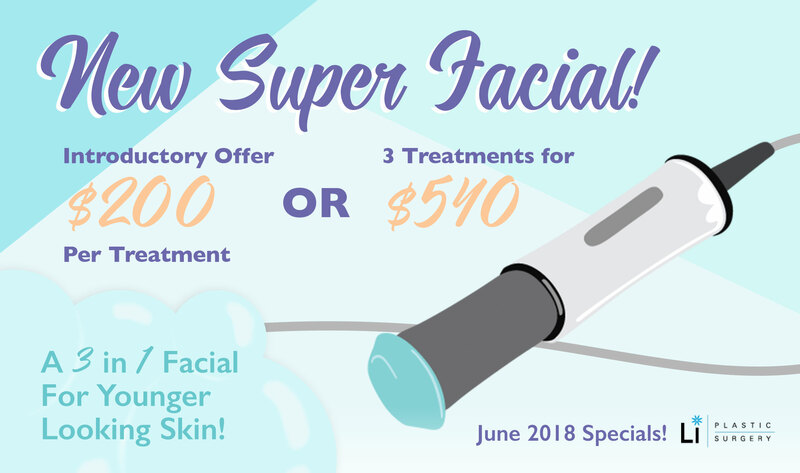 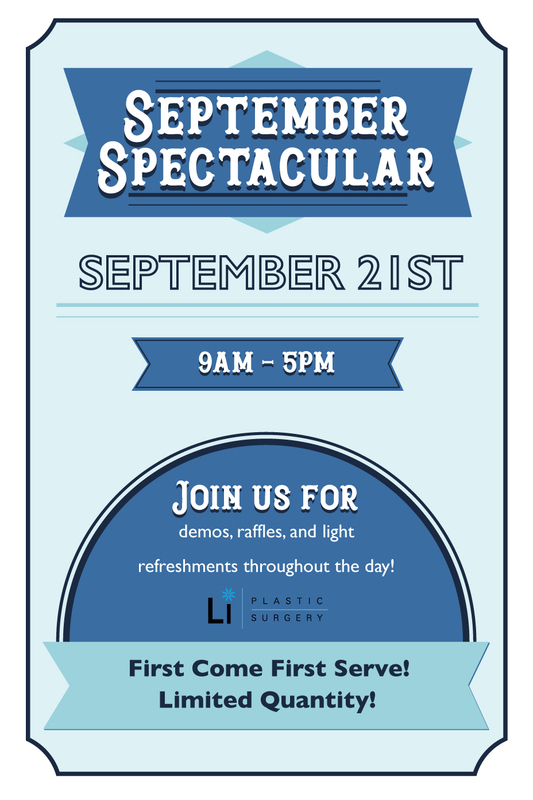 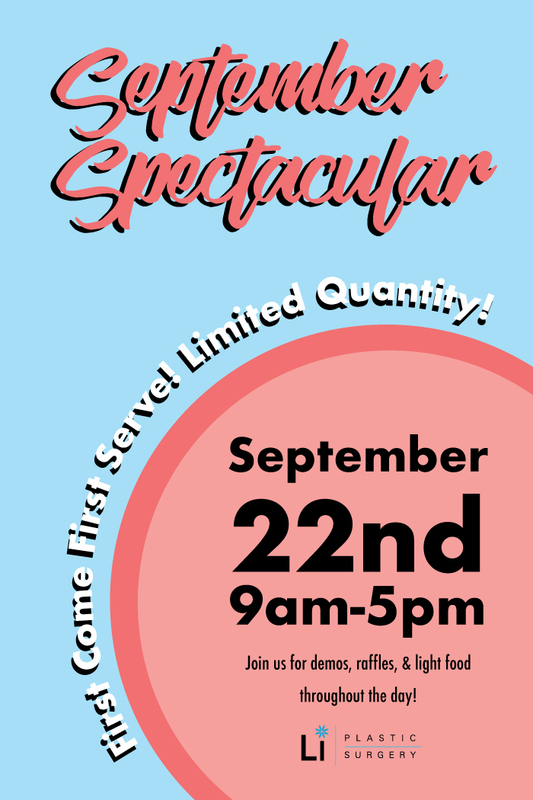 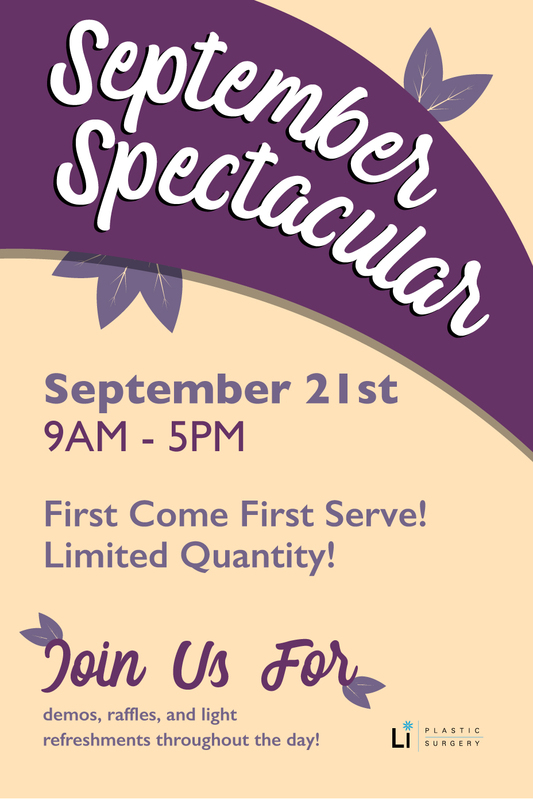 Here is the final design followed by alternate designs of event posters for Li Plastic Surgery's annual September Spectacular made using Adobe Illustrator. 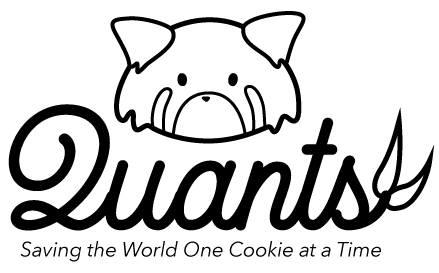 Here are the final variations of all of Quants Bakery's logo and brand identity. 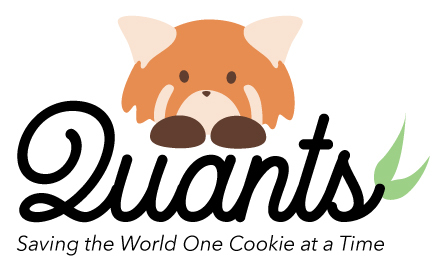 To see the full and complete brand identity of Quants Bakery, view the brand manual here! 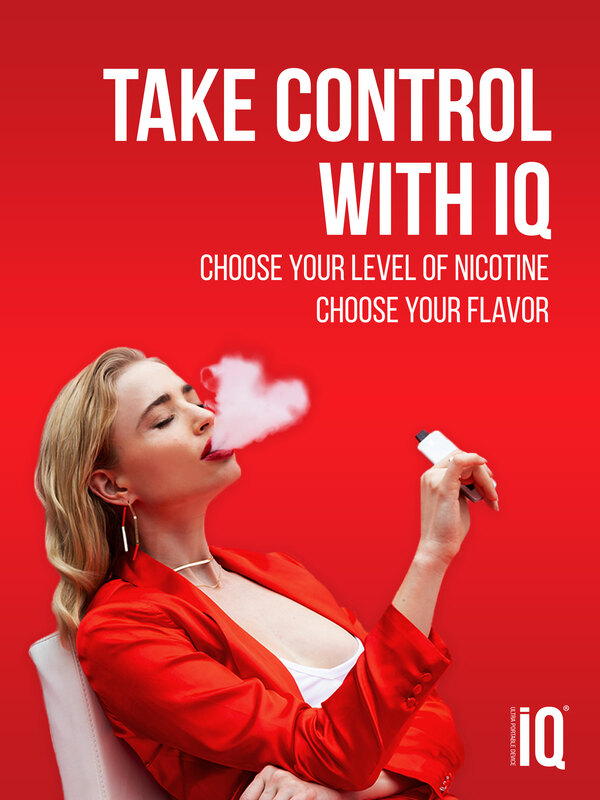 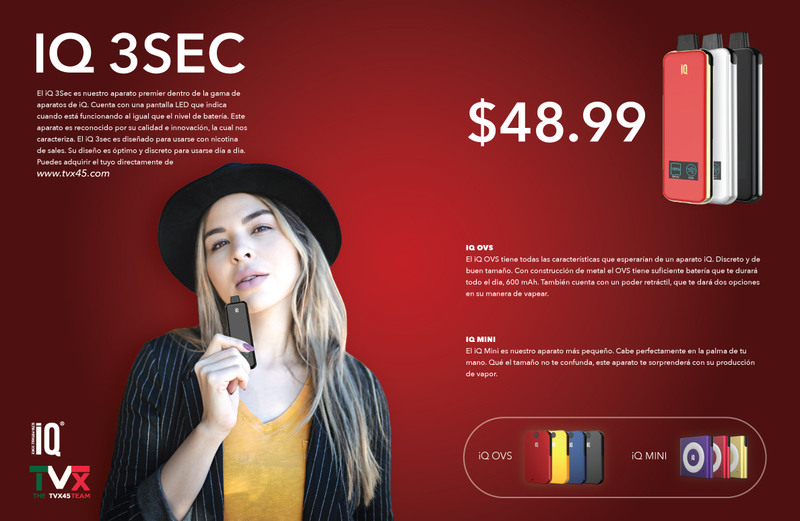 https://issuu.com/candiceallen211/docs/quants-digital-brand-manual Using Adobe CC Illustrator and Adobe CC Photoshop I created a complete cover spread for a magazine in Mexico to promote the devices of iQ. 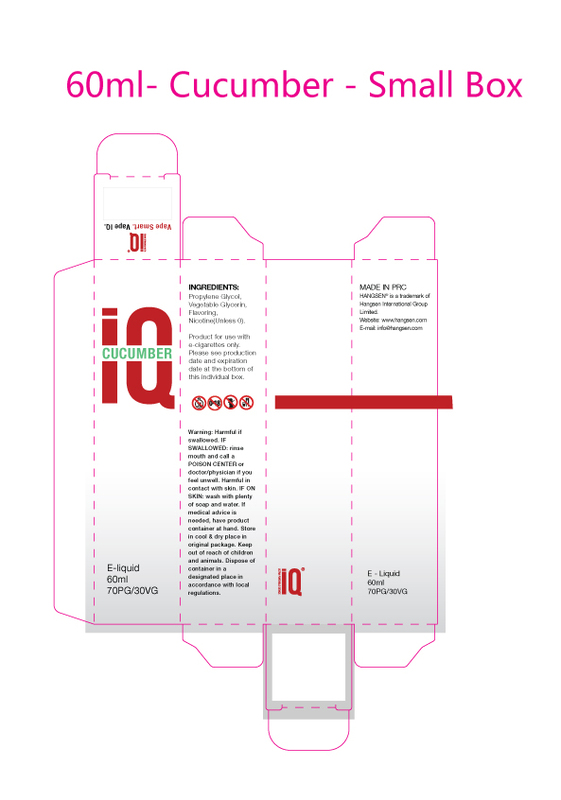 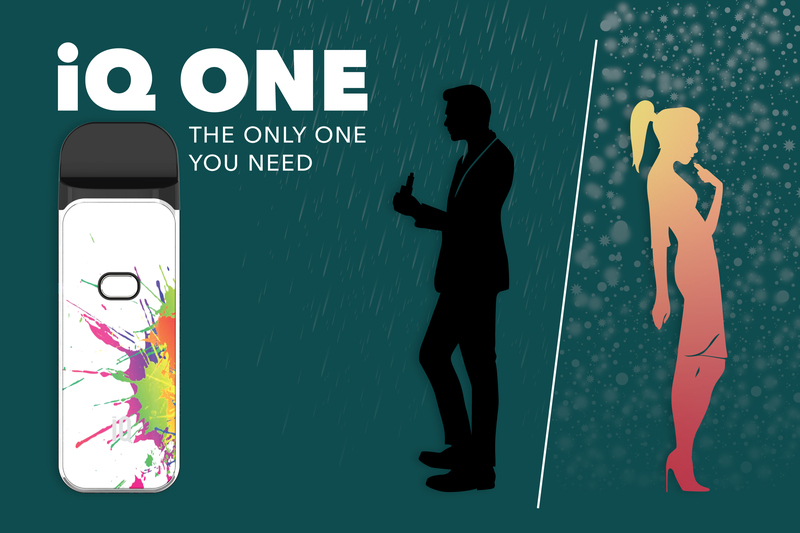 Using Adobe CC Illustrator and I created a potential packaging design for a juice product for iQ devices.